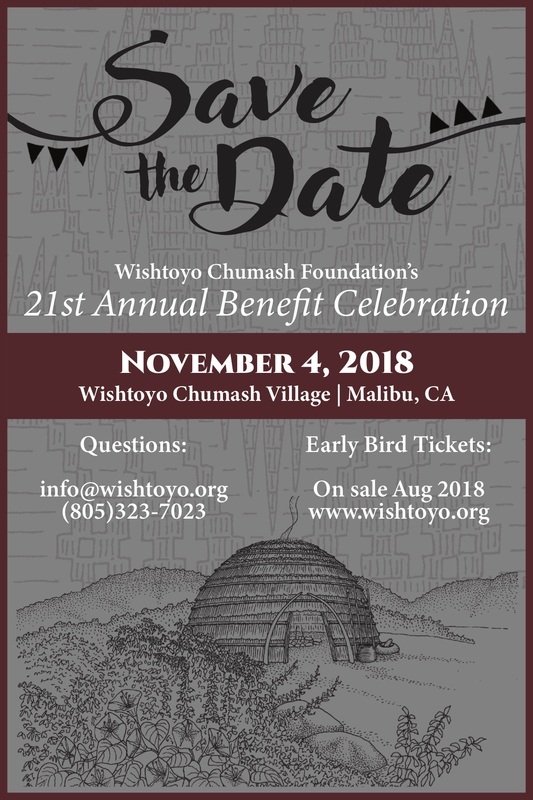 Join us at the Village during Native American Heritage Month to celebrate 21 years of Wishtoyo Chumash Foundation - protecting the health and wellbeing of our communities and all living beings, now and for generations to come. Featured Entertainment: To Be Announced! Keynote Speaker: To Be Announced!